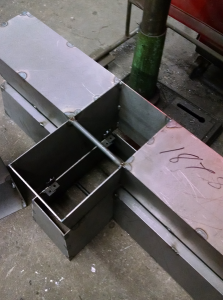 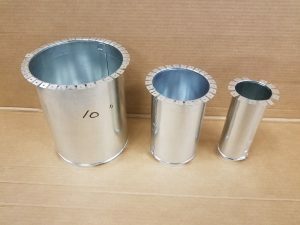 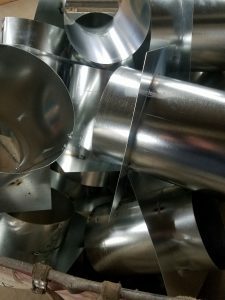 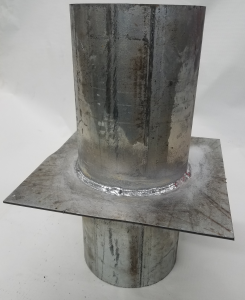 PENETRATION SLEEVES - I. RAUCH'S SONS INC.
Galvanized Nailing Sleeves are available in all diameters and heights and furnished with sheet metal protective lids. 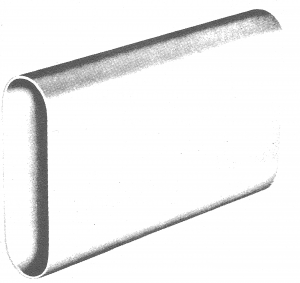 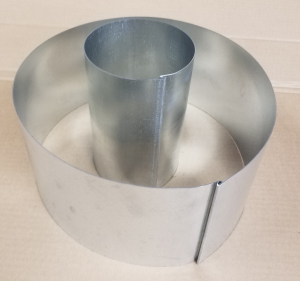 Galvanized Metal Deck Sleeves are available in all diameters and heights and furnished with sheet metal flange. 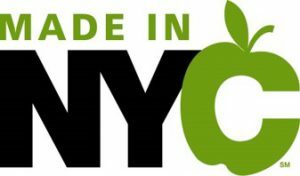 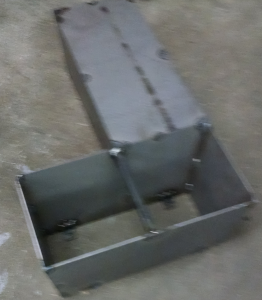 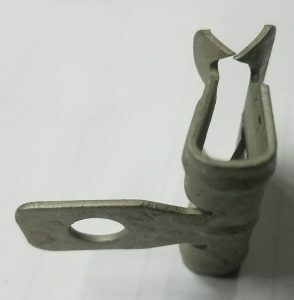 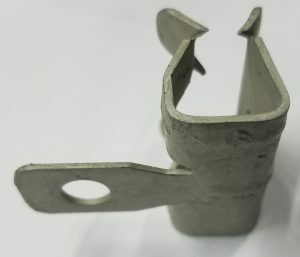 Available in 24, 22, 20 and 18 gauge steel. 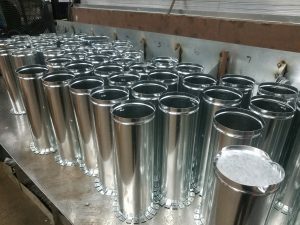 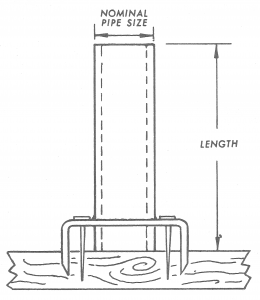 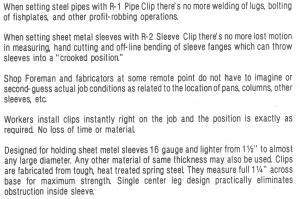 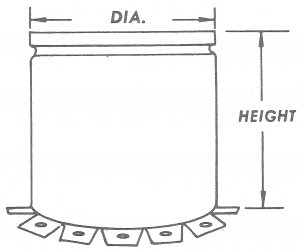 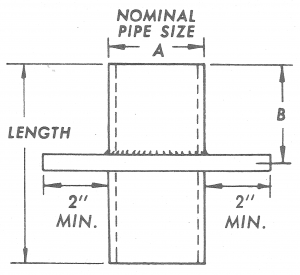 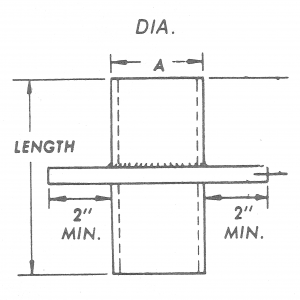 Pipe Sleeves are cut from standard weight pipe ( Schedule 10, Schedule 40) and are furnished with welded lugs. 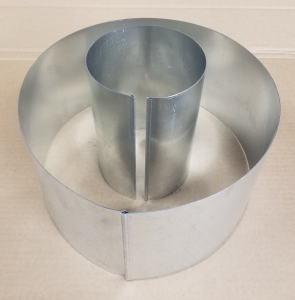 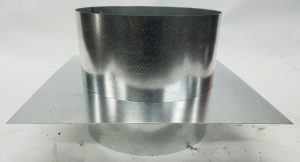 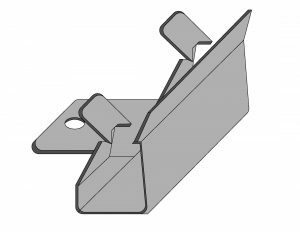 Waterproof Sleeves are cut from standard weight pipe and are furnished with a continuously welded water stop steel plate. 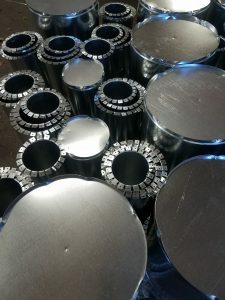 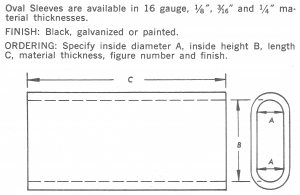 FINISH: Black, galvanized or painted ORDERING: Specify nominal pipe size A, dimension B, length, figure number and finish.